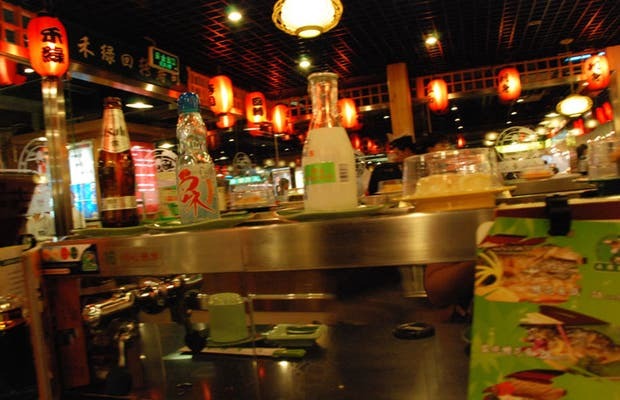 This Japanese restaurant specializing in sushi is one of the best dining options near Tiananmen Square in Beijing. Situated on Dongchang Street, about 10 minutes walk the north of the square, where you will find the portrait of Mao. You can eat sushi from a place where the food rotates with small sushi dishes where you can choose what you like, or sit on a table if not. The plates are of five different colors, and each color has a different price. A meal there usually goes for about 6 or 7 euros a person.